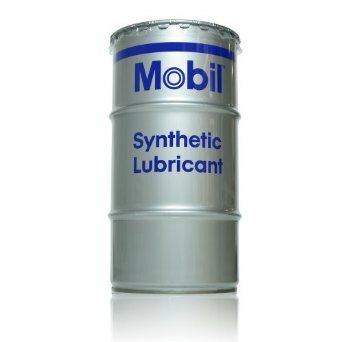 Mobil 1 15W-50 Motor Oil is formulated with SuperSyn, an extra-high viscosity synthetic fluid, plus extra anti-wear additive to provide extra protection for severe service applications such as towing, hauling and racing. 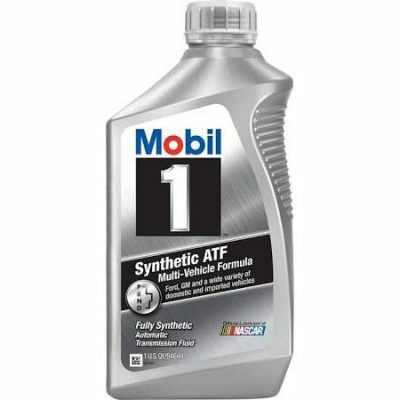 This motor oil is recommended for high performance vehicles including turbocharged and supercharged engines where a thicker oil film is desired. 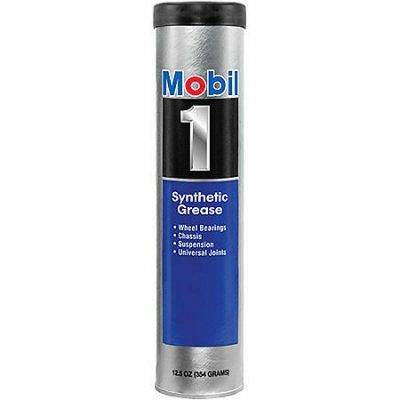 Mobil 1 15W-50 is also recommended for older valve train designs that may benefit from a higher level of anti-wear normally not required for newer generation vehicles. It will also provide better anti-wear protection for higher valve spring tensions in certain racing engines.